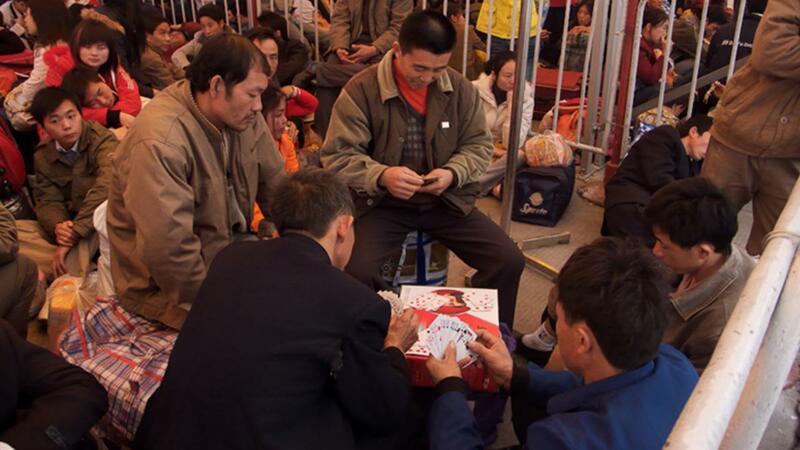 Each year in China more than 130 million migrant workers travel home for the New Year’s holiday – the one time they’ll reunite with family all year. 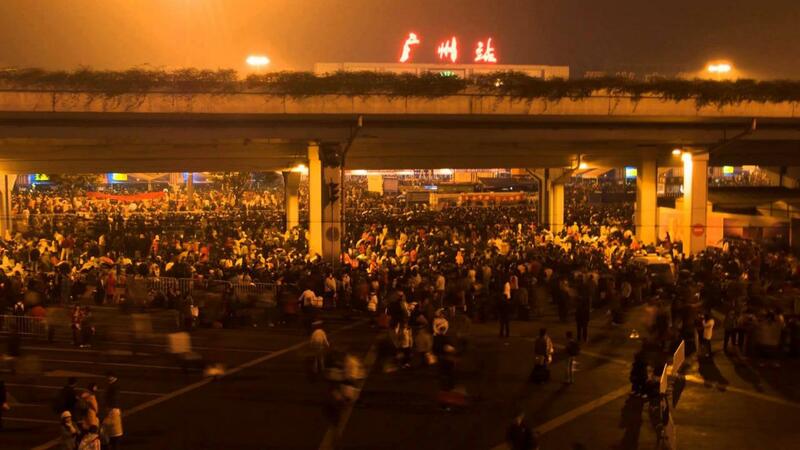 The mass exodus constitutes the world’s largest human migration. Amid this chaos, director Fan Lixin focuses on one couple, Changhua and Zhang Sugin, who embark upon a two day journey to see their children. The Zhangs left their rural village for factory jobs when their children were just infants. 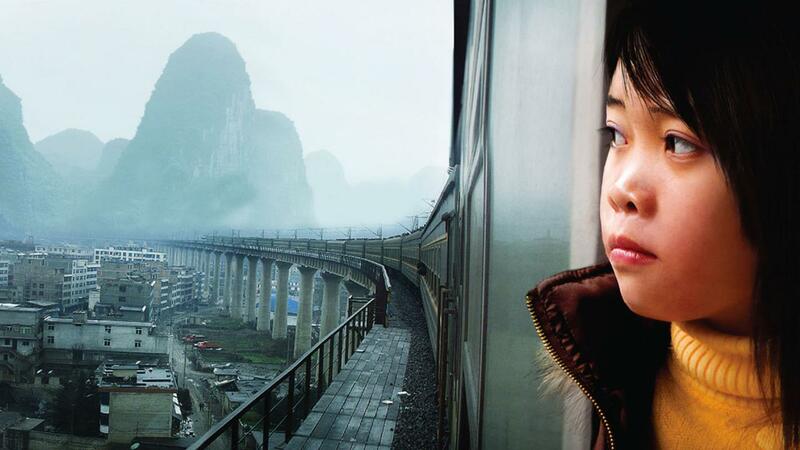 Now a teenager, daughter Qin resents their continual absence. Yearning for her own freedom, she quits school to work in a factory herself. Her parents, who see education as their children’s one hope, are devastated.